If you are an interior designer looking for a company in NYC or Westchester County NY to help you with finding the right picture frames, Heritage Frame & Picture Co. is the one to call. Ted Howell, owner of HeritageFrame.com has launched a new initiative to help interior decorators, designers and corporate event planners identify the perfect frames for pictures, photos, posters, memorabilia, artwork, mirrors and collectibles. 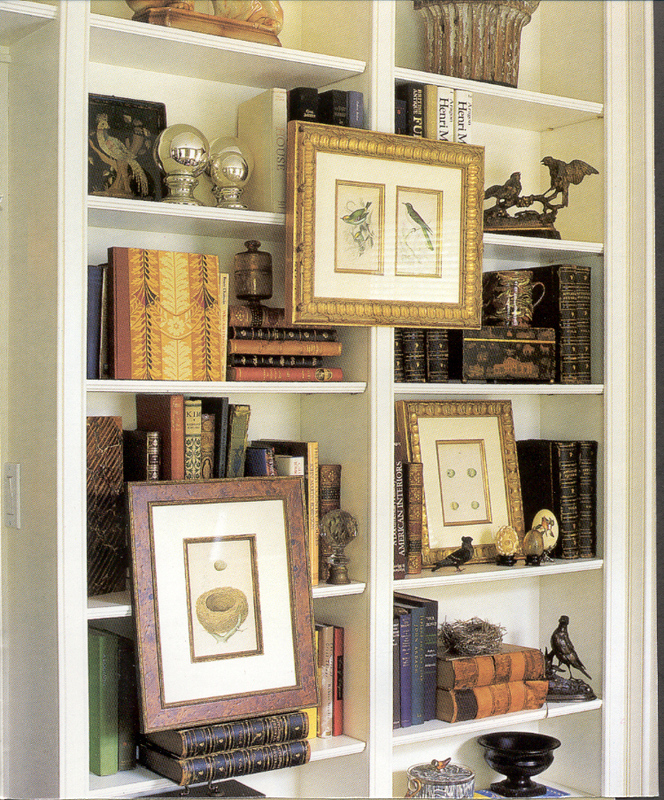 Heritage Frame understands that finding the right frame for your clients that enhances the decor can be tiresome. To make you job easier, we invite you to call Ted at 212-233-3205 or 914-332-5200. Heritage Frame has been in business for almost 140 years serving the New York market and nationally since 1878. Many of our clients live throughout Manhattan, Westchester, Putnam and Dutchess County as well as New Jersey and Connecticut. We have special programs and online technology that helps interior designers and decorators select custom picture frames and see how their photos or artwork looks before actually having it framed. In addition, we make house calls. We can come to your location to discuss how we can work together and better serve your clients. We offer an unlimited variety and assortment of frames in wood, antique styling, metal, silver, gold and mixed materials, Our matting is also extensive in order to complement the large variety of custom frames we offer. Furthermore, we are also able to meet you at your client's home to discuss with your client our framing process and help them select the art, mirror or picture frame of their choice. WE will bring an assortment of sample frames as well as give them access to our online picture framing technology. 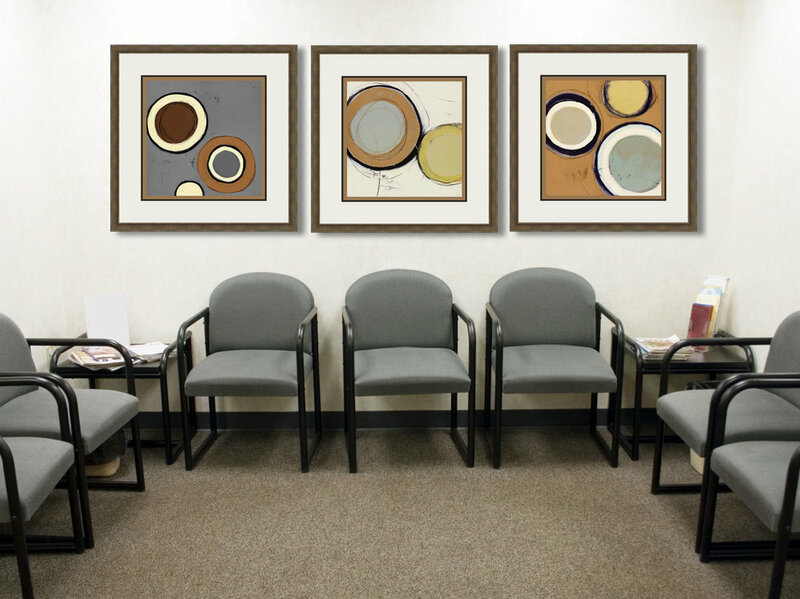 This allows you and your client to see the picture, mirror or artwork in the frame you selected as well as select matting and the color of the wall the frame will be hung on. No other picture framing company in New York or Westchester County is as committed to customer service and to serving the interior design industry as Heritage Frame & Picture Co. We know that interior decorators and designers are a great source of business for us and we seek to honor that by having special programs and exclusive service to make your more successful. Heritage Frame & Picture Co. is a family owned, 4th generation custom framing, art restoration and art installation company. Our first picture framing business started almost 140 year ago in lower Manhattan. Since then, we have grown to be one of the most successful and experienced custom framers in New York City. If you would like to learn more about us and see some really amazing pictures from the 1900’s, click here. We are very proud of our dedication to providing high quality materials along with high quality picture frames. Do you provide FREE custom picture framing and art installation quotes for interior designers and decorators in NY or Westchester County? 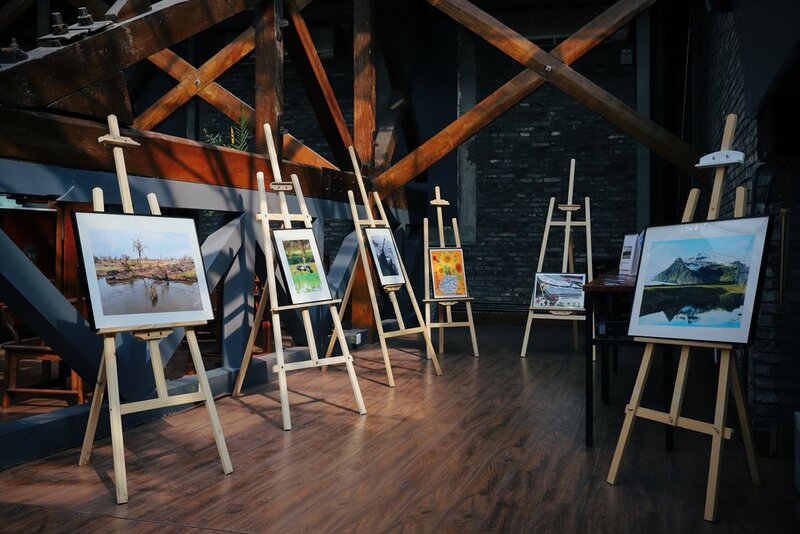 Yes, Heritage Frame & Picture Co provides FREE custom picture framing and art installation quotes for interior decorators and designers nationwide. In fact, we provide free quotes for art restoration as well. Simply call us at (212)233-3205 or (914)332-5200 to set up an appointment.